This Tornado BD 28/20 is a traction drive 28 inch automatic floor scrubbing machine. It was designed with input from industrial and contract cleaning leaders in high performance floor cleaning systems. The BD 28/20 includes breakthrough digital controls that outmatch, outperform, and out-feature the rest of our battery powered scrubbers with analog control technology. A modular one-piece control board simplifies maintenance while providing the user with a easy-to-read battery run time and charge indicator, maximizing your team's cleaning efficiency. 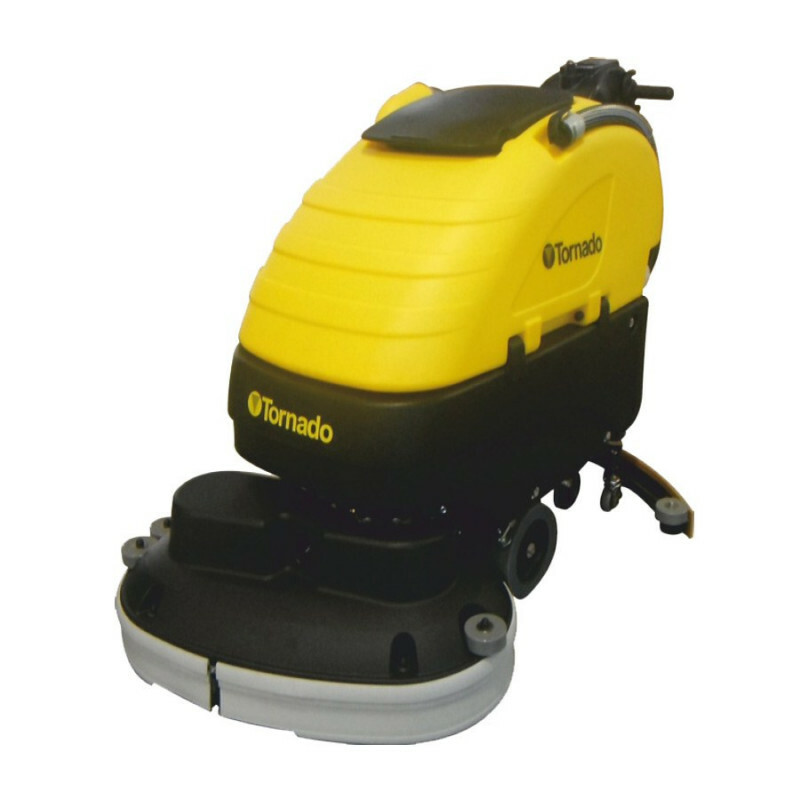 Built Tornado tough, this scrubber, along with our Tornado 20" automatic scrubber, perform best in the most challenging environments. Thanks to their steel uni-body frame, heavy duty vacuum, brush motors and sealed aluminum housed traction drive units, these scrubbers will last for years with little to no maintenance. Never before has such usability been incorporated into such a durable set of auto scrubbers. The easy fill solution tank is accessed by simply raising the lid of the machine. The recovery tank float prevents overfilling, and is easily removed for cleaning. The drain hose at the rear of the machine allows for rapid evacuation of the recovery tank. The drain plate can be quickly removed for cleaning the tank. An easy to read control panel makes this machine truly operator friendly. 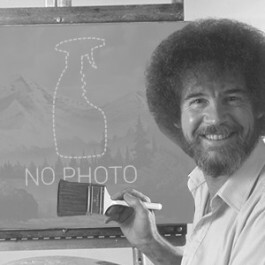 An unheard of 110 pounds of down pressure on the brushes/pad drivers, for stripping floors, and scrubbing heavily soiled areas. 10 year warranty on the body, 2 years on parts, 1 year on labor & the batteries are pro-rated for 1 year. Customers who were interested in the 28 inch Tornado® BD 28/20 Auto Scrubber were also interested in the following items. This is a review for the 28 inch Tornado® BD 28/20 Auto Scrubber.